I see that the "English drop" is like Bassett's Allsorts, with fondant coatings, etc. 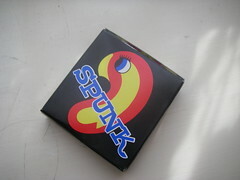 The "Dutch drop" you linked to is plain liquorice. Is that the difference? Perhaps it is just a case of things being called different things in other countries (e.g. 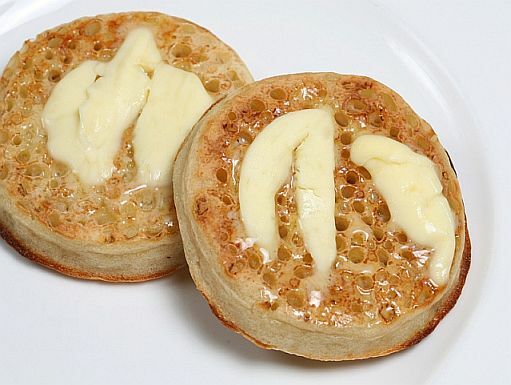 "Crumpets" (UK)/ "English Muffin" (USA/CA)). This Wikipedia list of liquorice confectionery doesn't even mention English drops. I'd say that liquorice isn't that common a flavouring for British food, I can only think of liquorice allsorts, black jacks and Pontefract cakes. In Scandinavia and Finland, it seems like the majority of sweets are liquorice flavour or salmiakk (salt liquorice). Think liquid-liquorice filled chocolates, chocolate coated chewy liquorice, liquorish Haribo, liquorice chewing gum, salt sild, Tykisk peber, salmiakki ice-cream, etc. You can also get liquorice and salmiakki-flavoured alcohol, like Fisk in Denmark and Opal Red in Iceland. o_O That does not sound like something that should go together flavour wise. In Scandinavia and Finland, it seems like the majority of sweets are liquorice flavour or salmiakk (salt liquorice). Think liquid-liquorice filled chocolates, chocolate coated chewy liquorice, liquorish Haribo, liquorice chewing gum, salt sild, Tykisk peber, salmiakki ice-cream, etc. When in Germany I was a little dismayed to see liquorice, advertising proudly on the bag as being "frisch mit Ammoniumchlorid!" Probably says more about my cultural views towards Ammonia and Chlorine as the ever-sinister "chemicals"! Perhaps it is just a case of things being called different things in other countries (e.g. 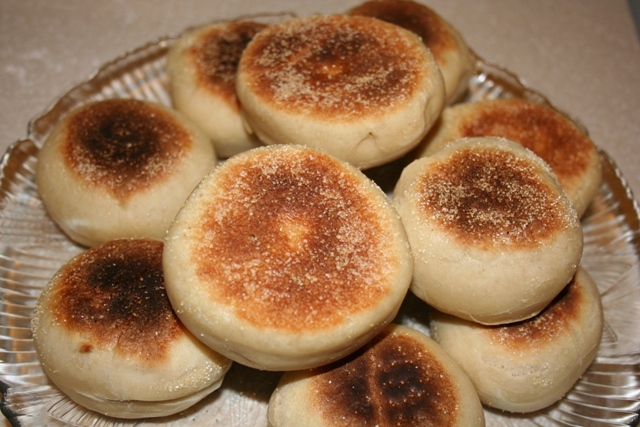 "Crumpets" (UK)/ "English Muffin" (USA/CA)). Licorice... there's the Dutch double salt drop (= licorice). I used to eat them lots, but don't think I could stomach them now. The salt content is vast. The salt content is vast. That'll be a salt, ammonium chloride (salmiakki). Yes, the 'salmiak' definitely sounds a lot nicer than 'Ammoniumchlorid'. I haven't seen actual crumpets on sale over here, though we do get "English muffins" easily enough. The ones sold by a baker at our local farmers' market are excellent.